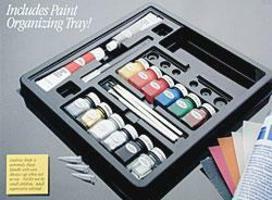 Shop online for over 600 hobby and model paint sets at discounts up to 63%. Testors is ranked #1 out of 18 hobby and model paint sets manufacturers, followed by Vallejo Acrylic Paints, and AK Interactive. This is the Pastel Weathering Set A from Tamiya. A simple way of adding realistic weathering. 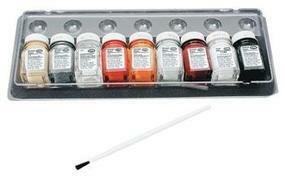 Collection of (8) 17ml color sets of Model Color for painting models and miniatures. 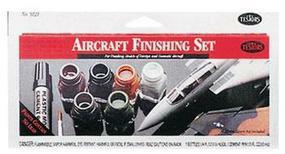 Each one of these sets has a selection of special colors for painting vehicles, figures, etc. This is the Pastel Weathering Set B from Tamiya. A simple way of adding realistic weathering. 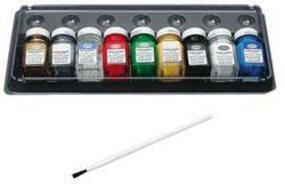 Collection of 16 color sets of Model Air for painting models and miniatures. Each one of these sets has a selection of special colors for painting vehicles, figures, etc. Contains 16 bottles of 17 ml. (with eyedropper) and color chart from Vallejo Paints. 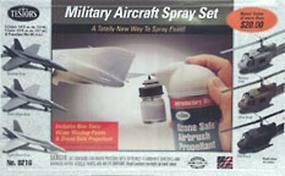 This is an Acrylic Paint Set from Testors that Features Aircraft Colors. This is the German Field Grey Uniform Model Color Paint Set (8 Colors) in 17ml Bottles from Vallejo Paints.